South African advertisers’ use of Facebook is on the up and up, while Twitter is falling in effectiveness when compared with that social network that Mark Zuckerberg created. That’s the view of Mike Wronski, founder of Fuseware and business development manager at Ornico, and Gil Sperling, co-founder and CTO of Popimedia and head of meedee8, an ad technology platform, who offer marketers deep social media insights – on Ornico’s third edition of BrandLand. 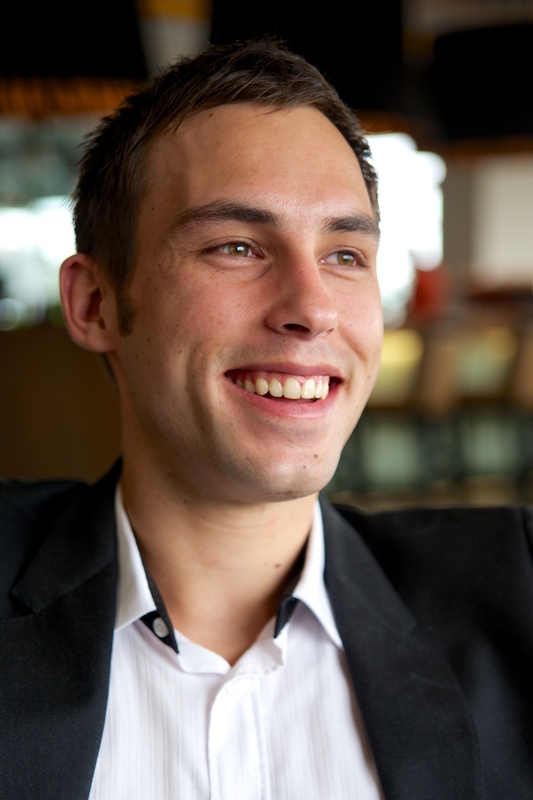 This episode of the podcast, which is made for marketers by marketers, focuses on the South African Social Media Landscape 2016, the single most accurate resource for social media usage and the growth of platforms in Africa. In the third episode of BrandLand, the monthly media and marketing podcast published by Ornico, Mongezi Mtati quizzes Wronski and Sperling about the South African Social Media Landscape report, prepared by Fuseware in collaboration with World Wide Worx. “In the last 12 months we’ve seen quite a rise in ad spend on social media,” says Wronski, adding that the main channels have been Facebook and YouTube. Wronski and Sperling also discuss user experience, reach, engagement, how social media channels are refining their approach to advertising, and how brands can best leverage these channels for their business objectives. The report shows that while Facebook’s brand engagement has increased tenfold, Twitter’s has dropped by more or less the same amount. 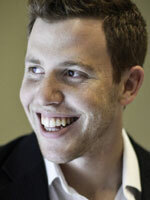 Wronski points to the improved algorithms in Facebook that allow users to tailor their content more effectively, and Sperling notes that there is a certain amount of dilution that happens on Twitter due to the real-time nature of the feed. 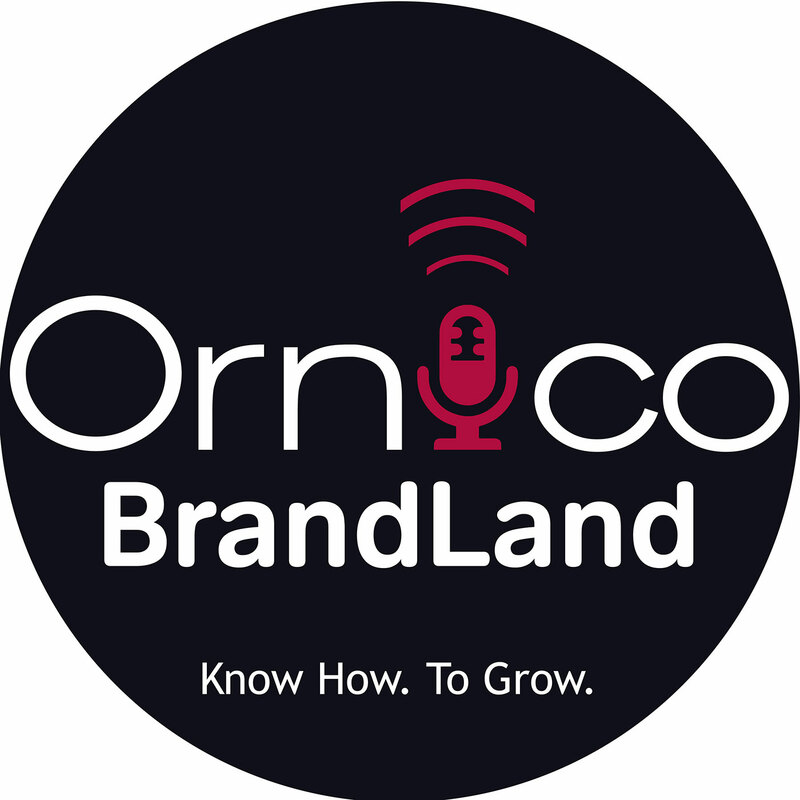 Marketing pundits, brand owners and others interested in brands and branding can download BrandLand at iTunes, stream the podcast via SoundCloud, or tune into the interview at Ornico.co.za.